Epic romantic drama based on Margaret Mitchell's Pulitzer-winning novel set during the American Civil War. Epic romantic drama based on Margaret Mitchell's Pulitzer-winning novel set during the American Civil War. Southern belle Scarlett O'Hara (Vivien Leigh) often uses men to get what she wants, but is unable to get the one man she truly desires, Ashley Wilkes (Leslie Howard). She soon meets her match in the roguish Captain Rhett Butler (Clark Gable) and in the war itself which destroys the genteel way of life she has always known. With determination she rebuilds her life from the shattered remains the Union Army leaves behind. Despite its sometimes troubled production (director George Cukor was replaced by Victor Fleming, with Sam Wood brought in when Fleming's health failed), the film won ten Oscars, including Best Picture, Best Director and Best Actress. 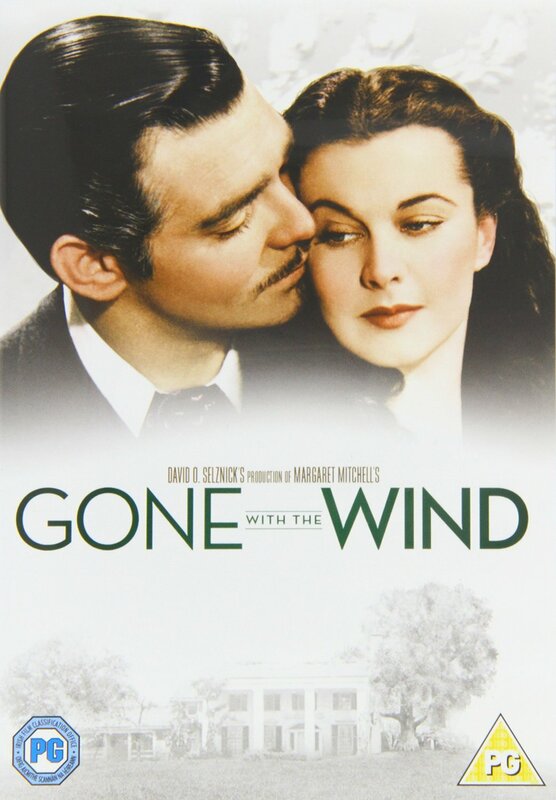 Southern belle Scarlett O'Hara (Vivien Leigh) often uses men to get what she wants, but is unable to get the one man she truly desires, Ashley Wilkes (Leslie Howard). She soon meets her match in the roguish Captain Rhett Butler (Clark Gable) and in the war itself which destroys the genteel way of life she has always known. With determination she rebuilds her life from the shattered remains the Union Army leaves behind. Despite its sometimes troubled production (director George Cukor was replaced by Victor Fleming, with Sam Wood brought in when Fleming's health failed), the film won ten Oscars, including Best Picture, Best Director and Best Actress.